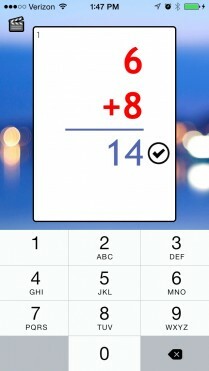 Flexible flash cards for any Level. 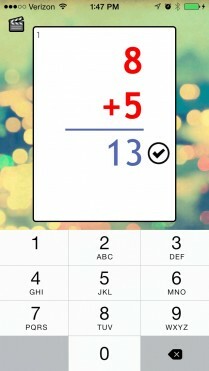 A math flash card app, suitable for any level from early elementary to advanced. See the help page for support. Pick any combination of + – × ÷ and a range of numbers -999 to 999. Set a time limit or a number of cards. No ads. No in-app purchases. No social media. No linking to websites. Made for iOS devices big and small, including the latest iPads and iPhone 6 and 6 Plus.